Do you need parts for your crane? We are here to help. Our office staff is well prepared to find you high quality parts at the best price. 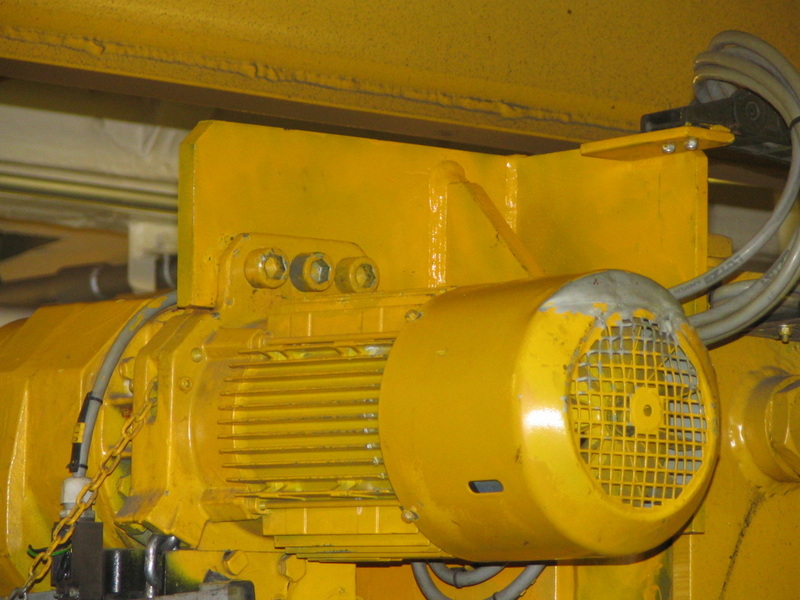 We sell parts for a wide variety of crane manufacturers and component suppliers. Whenever possible, we offer manufacturer replacement parts or of similar quality. Availability depends upon the manufacturer. Over the last 20 years, we’ve seen several crane companies and suppliers purchased and then consolidated which affects parts availability. Not sure if parts are available or can be fabricated for your crane? Call us. We’ll help you out. CALL NOW FOR QUOTE & SCHEDULING: 253-848-9473or Submit a Request. 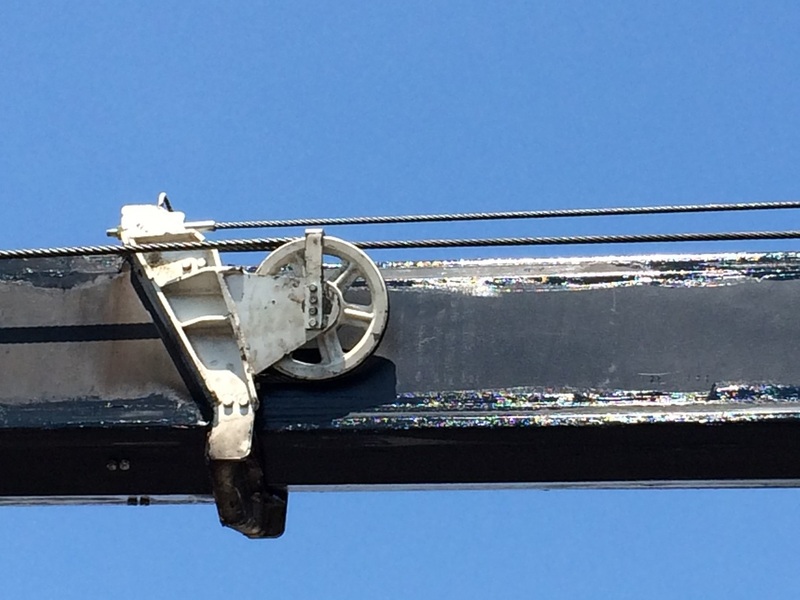 We are a Harrington Hoist dealer offering their entire product line from chain hoists and wire rope hoists to chain falls and lever hoists to spreader beams and even jib cranes. Contact us for a quote: 253-848-9473 or click here. We’re an approved distributor for Harrington Hoist products. After repairing lots of cranes, our experience backs up the Harrington’s quality statements. Harrington has a 10 year warranty, their load brakes have a very long life, many years with minimal maintenance, and they are made from the highest quality parts. They really are the best hoists on the market. We rent and sell test weights. For customers who need to have their crane(s) load tested, but don’t have any safe items on-site, we will rent and transport test weights to your location as part of our full service offering. We have a nice selection of test weights for use testing cranes from 1/4 ton as much as large a capacity as required. Our personnel have experience load testing up to 350 ton cranes, and in applications with low head room, or confined areas. A load test certificate is provided for your records upon completion. Maybe, instead, you maintain a fleet of cranes that need frequent load testing, but don’t have accurate equipment that allows you to consistently and safely perform load tests. Or, you might have a crane with a capacity of 30,000 lbs or greater. Then, purchasing a set of stackable test weights Lance designed specifically for crane load testing might be ideal for you. We offer weights in 500 lb increments starting at 500 lbs up to 35,000 lbs. Provide us with the weights you need or the capacities of all the cranes you’re load testing and we’ll get you the right test weights.